Summer is here and so are the mangoes.. lets make as many summer cooler varieties with the king of fruits. Mango kulfi is something that everyone is going to love. Here is a simple and easy method of making mango kulfi with milk powder. 1. Mix the milk powder in water and boil it. Add sugar and keep stirring until it is thick to the consistency of rabri. 2. Let it cool. Add the mango pulp and whisk it until blended. 3. Pour into kulfi moulds and freeze. 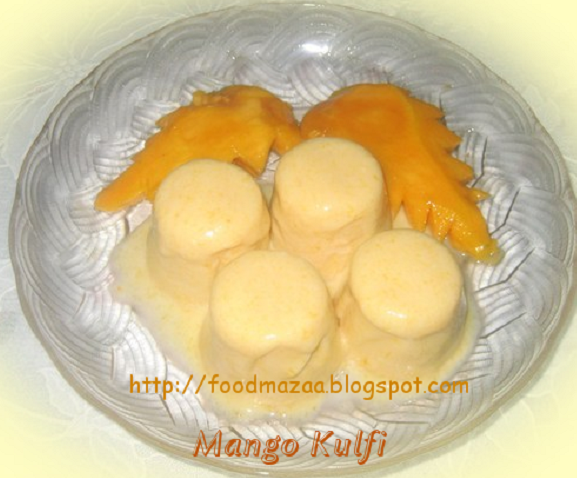 Mango Culfi looks delicious and tempting.. Yummy!!!! ... i will try this !! hmnn..looks delicious! sweet and creamy! yummy! Looks yummy and very very tempting.. I have a mango in the fridge that was just waiting for me to find this recipe! Simple and delectable. Thanks for linking it to CEDD event. Simply delicious..! Thanx for linking it to my event dear.! I just found your blog and I loved it! Am a happy follower now! Hope to see you around soon again! Great recipe! Liked the way you've decorated the mango :) Thank you so much for sharing with my event! Tasty looking treat..perfect for the oncoming summer. 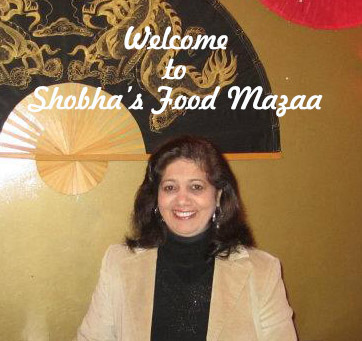 visit my blog to get your hands on another Mango recipe - Its raining mangoes! Absolutely delectable kulfi, luvd it. Thnx for linking to my event. Looking frwd for more delicious recipes.